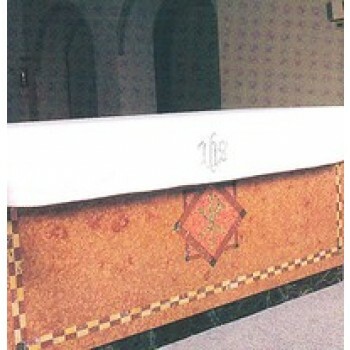 Altar linens are an important part of church decor and worship services. 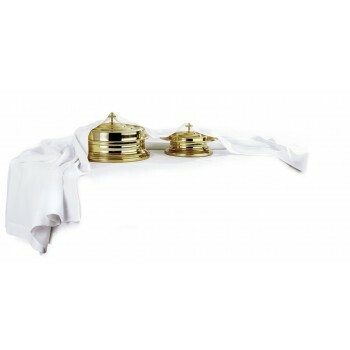 Whether you're setting up a new altar, replacing your current altar linens or just looking to enhance your collection with single items, Matthew F. Sheehan carries everything you need to get the job done. 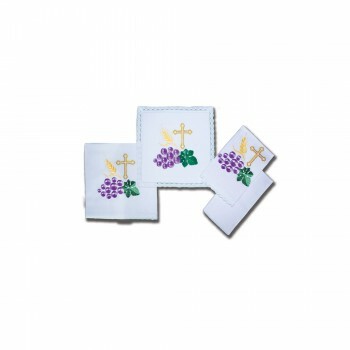 Our altar linen selection includes a variety of items such as communion table cloths, purificators, corporal squares, lavabo towels and more. 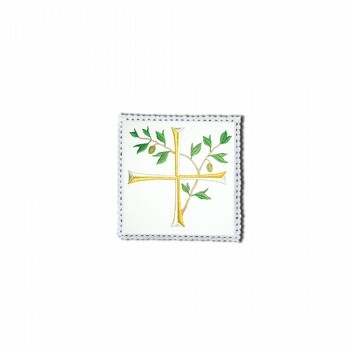 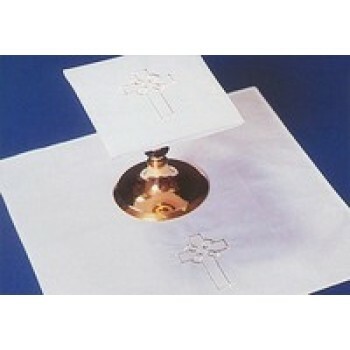 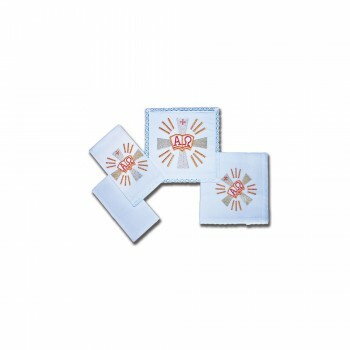 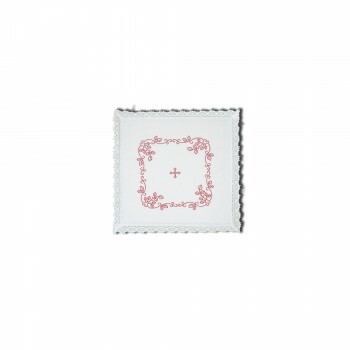 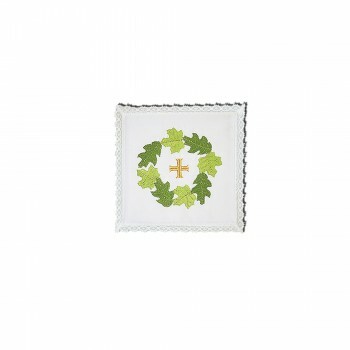 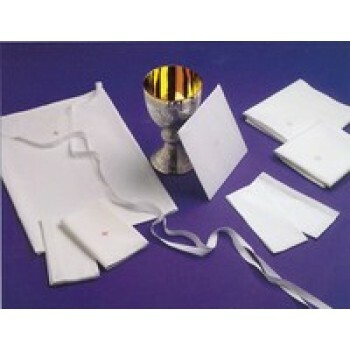 We also carry altar linen sets and communion table cloth sets that contain several matching items at one low price. 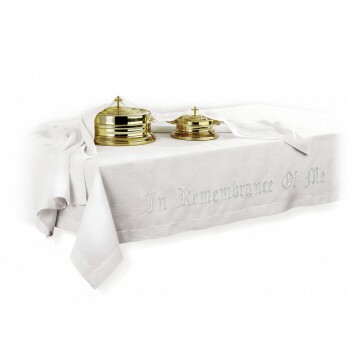 At Matthew F. Sheehan we make it as easy as possible to outfit your altar with quality linens by offering a large selection of high-quality linen items to choose from. 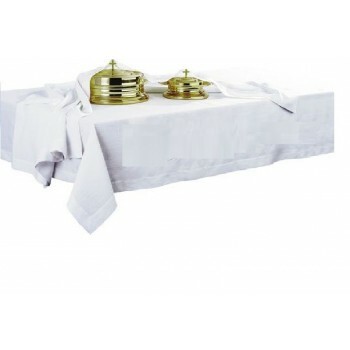 Our altar linen sets and communion table cloth sets are extremely popular because they're attractive and affordable. 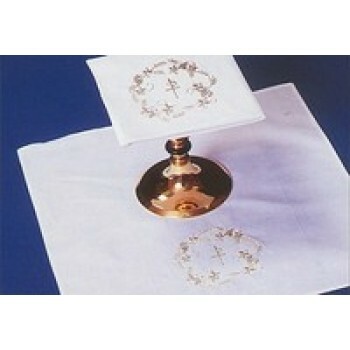 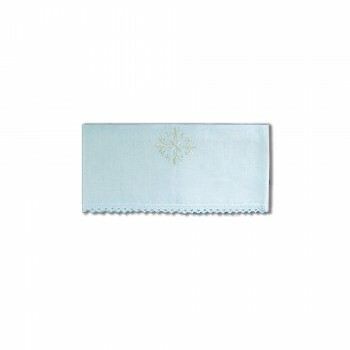 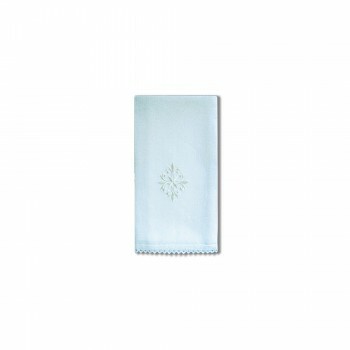 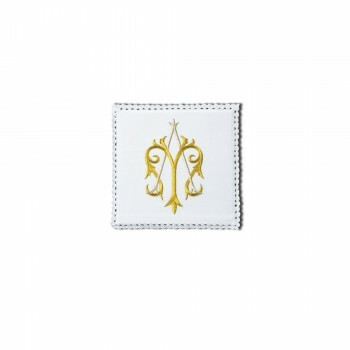 The sets include several common linens with matching designs or embellishments. 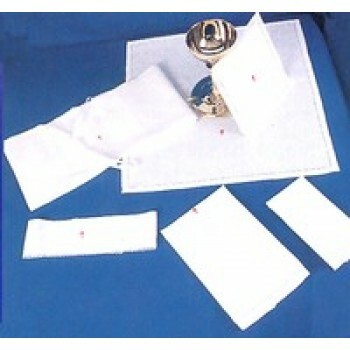 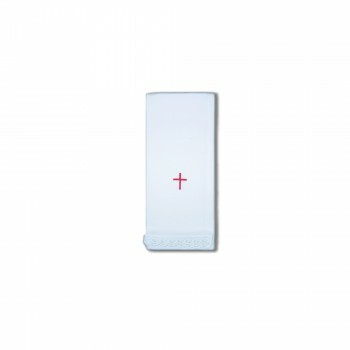 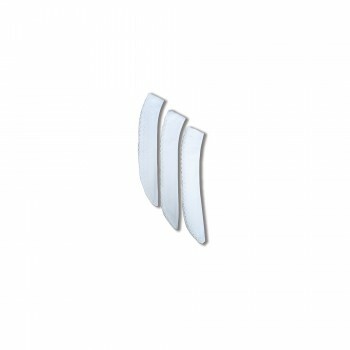 Items ship together and are generally a better value than ordering each piece individually. 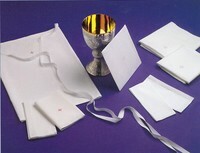 Sets are a great choice for new churches or for churches looking to replace all of their altar or communion linens at once. 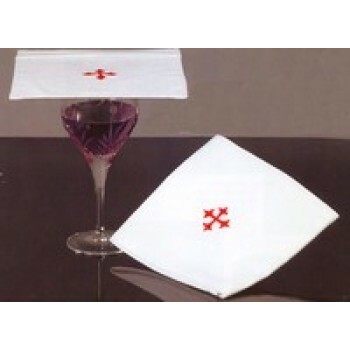 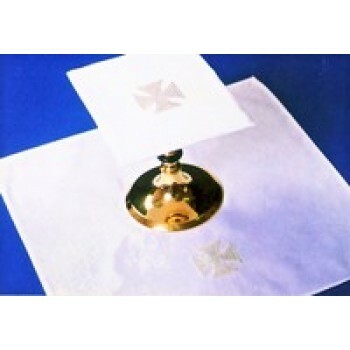 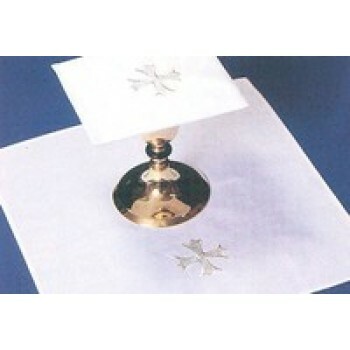 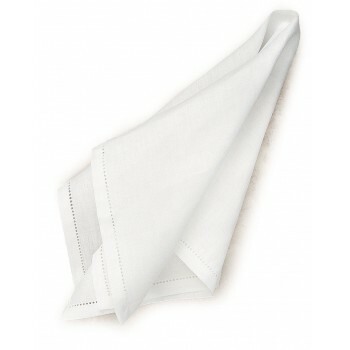 If you don't need a full set, we also offer individual linen items including purificators, lavabo towels, chalice palls and more. 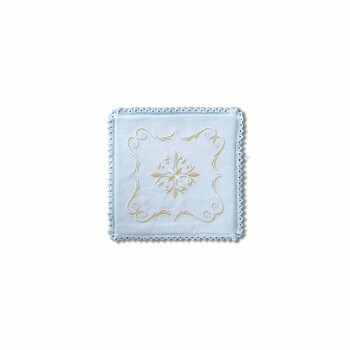 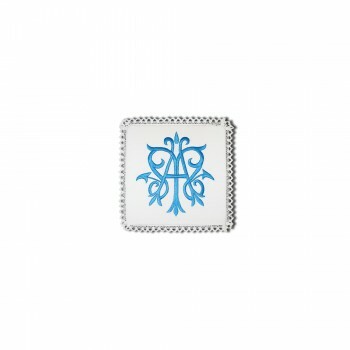 Items range in design and may have very simple or very detailed embellishments. 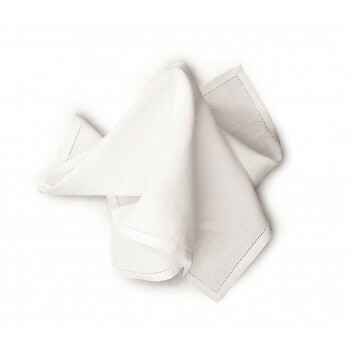 When ordering individual linen items we recommend choosing a pattern that matches or closely resembles your existing set for the most flawless appearance. 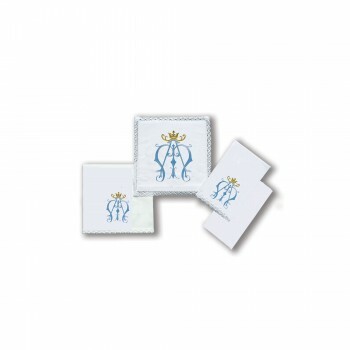 Our individual linen items can be ordered as replacements or backup pieces and also make great keepsake items after a special service. 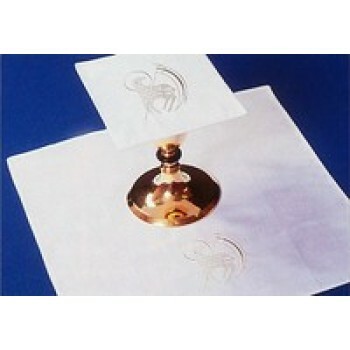 Our altar linens are made using high-quality materials and are carefully constructed according to any applicable religious laws. 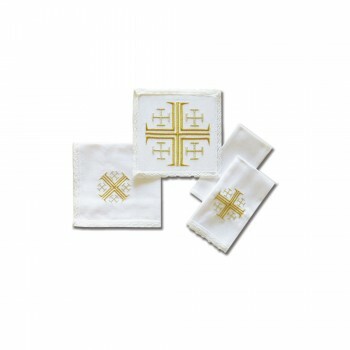 Shop with Matthew F. Sheehan for all of your altar linen needs. 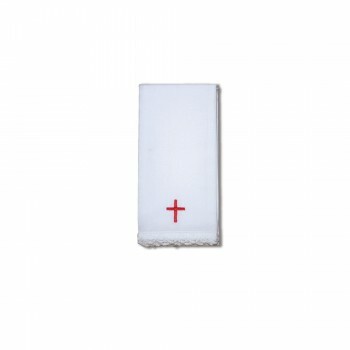 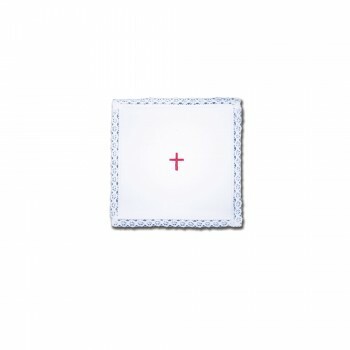 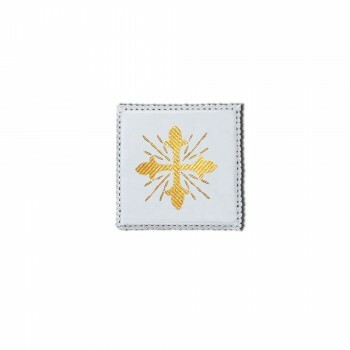 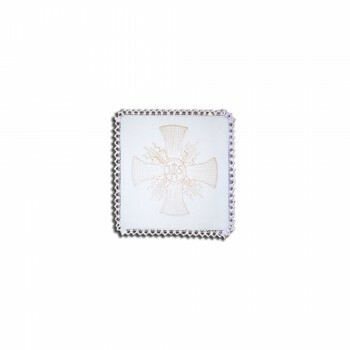 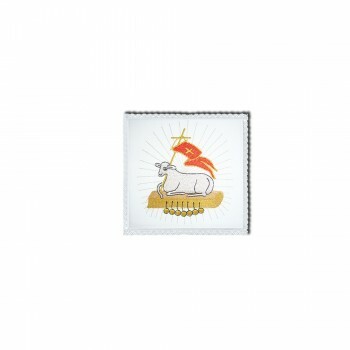 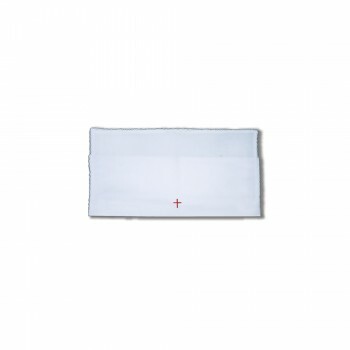 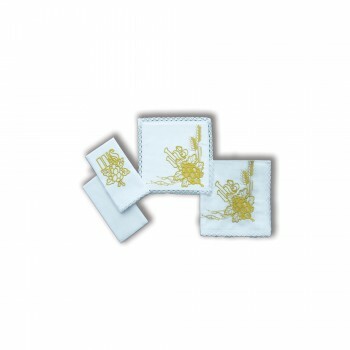 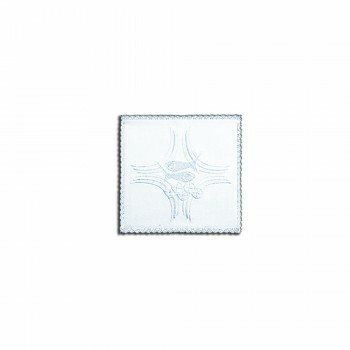 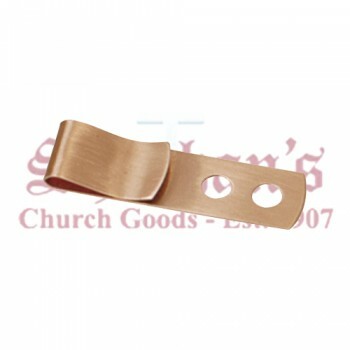 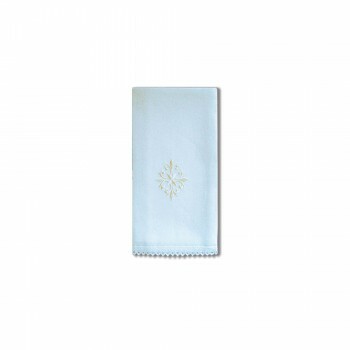 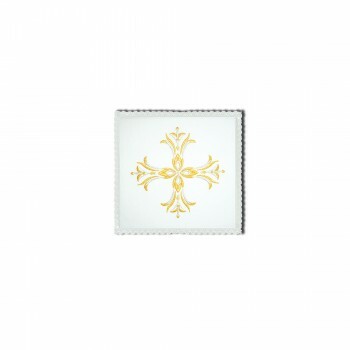 We have been one of the leading altar linen suppliers since 1907 and have over 100 years of experience supplying churches, individuals and institutions with the finest quality religious goods available. 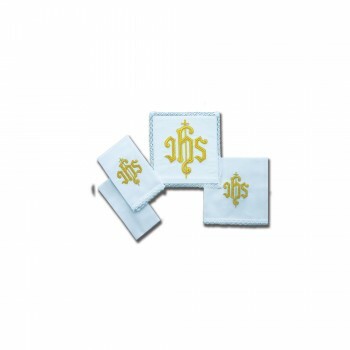 Our experts carefully select each item for sale to ensure it meets our high standards of quality and style, so you can shop with confidence knowing every order from Matthew F. Sheehan will meet your expectations. 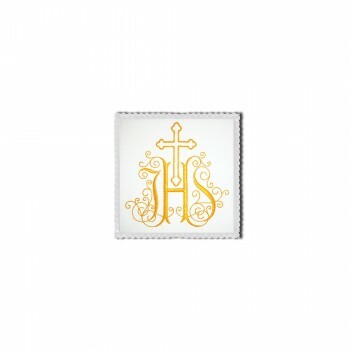 Shop now for the best selection and lowest prices on premium altar linens.